The off-season for D-2/3 soccer is near and this fall and winter could be just as interesting as last year’s when the USL and NASL were at a split with one another. News this morning could help fuel that fire just a little more as IMS is reporting that the Austin Aztex could be moving to Orlando to play in the USL-Pro next year. Owner Phil Rawlins is likely to announce the move next week as he has been unable to find new investors in the Austin area for the club. Rawlins also wanted to find ways to cut his losses a bit and lower travel costs as the nearest club this past year to Austin was St. Louis, which is 850 miles away. 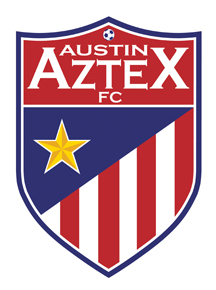 This news is a bit of a shock considering the Aztex had the greats increase in attendance this past season and were one of the top clubs in the USSF D-2. 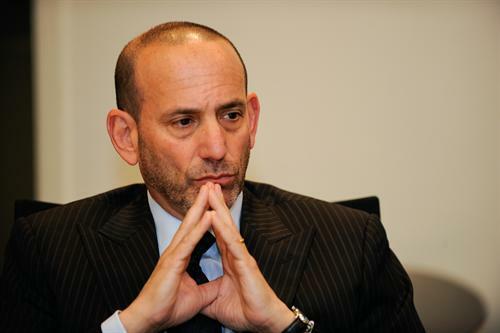 Rawlins attended meetings recently with both the NASL and the USL-Pro. Some saw Austin as a final piece for the NASL’s bid for a D-2 league that is currently under review. Currently the NASL only has six clubs with the Carolina RailHawks, FC Edmonton, Miami FC, Montreal Impact, FC Tampa Bay and the Puerto Rico Islanders. Both St. Louis and Minnesota are attempting to find new owners or investors for their clubs which could bring the tally to eight clubs. It stinks to see a club like this have to relocate due to the lack of teams near by in their division. I know the USL Pro is going to be set up in a way to promote regional play and lower travel costs. Its just too bad the league couldn’t find investors in areas closer to Austin. For more on the Austin move to Orlando, check out the IMS article from earlier today.